New Zealand is located in the South Pacific Ocean, geographically positioned in both the southern and eastern hemispheres, to the southeast of Australia. The country's varied topography and its sharp mountain peaks owe much to the tectonic uplift of land and volcanic eruptions. 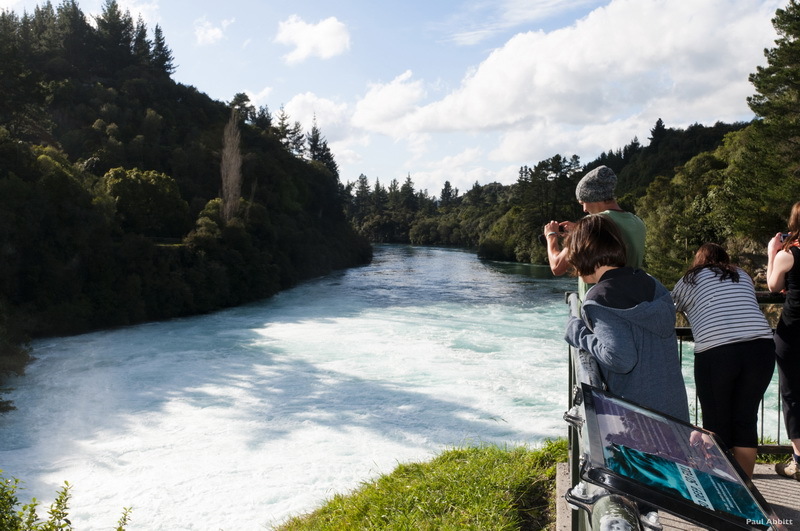 Here are the Top 10 Destination one must visit while travelling to New Zealand. A call to Wine Lovers by Auckland is here. The stunningly beautiful island welcomes all those who have just got hitched and would love to taste the best of wines of Auckland. Everything claims to be romantic here with remote beaches, friendly locales, extensive vineyards and scenic backgrounds. Get in touch with Freedom Tourism for a 14 days trip to sample the best of wines. Sit back and relax as everything will be organised without any hassle. 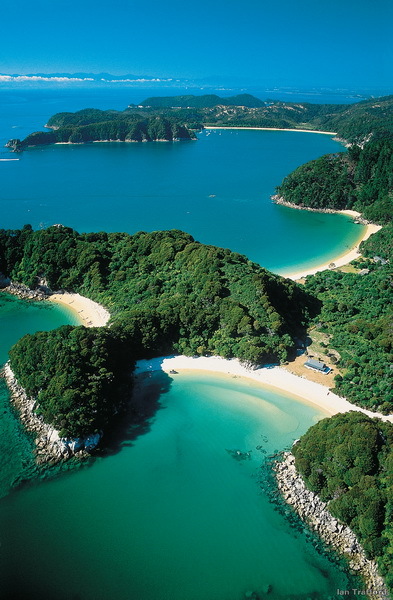 Honeymoon that is exactly what is meant to be, here at Abel Tasman Region. Plan a vineyard cottage stay and get the sheer privacy that you two desire and deserve on your first outing together post wedding. Relax and let time pass by. Talk about your relationship and take it to another level. You can also choose a trip wherein Freedom Tourism has arranged a 20 days trip to New Zealand. Designed for honeymooners who would like to utter those magical words, this trip contains everything you would love to do with your spouse. A candle light dinner is not enough on a honeymoon. To do something different, visit the most active Geothermal region of New Zealand, the area spread between Rotorua and Taupo. 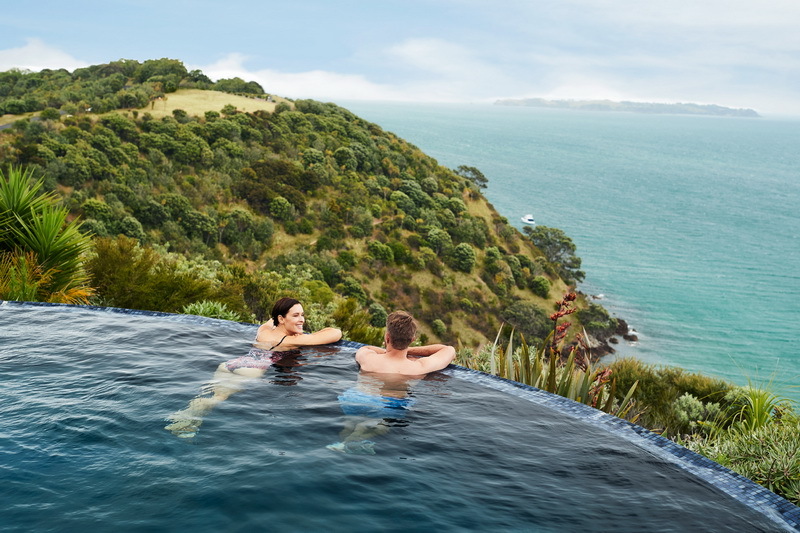 Take a flight from Rotorua and delve into the stunning scenic views with your spouse. Combine this with a guided walk through the volcanic place. 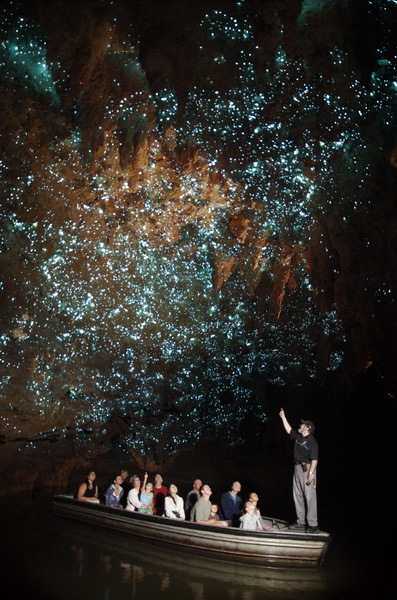 You can even opt for blackwater rafting at Waitomo Caves. Get wet with your spouse and enjoy a shower and delicious BBQ post the tour that lasts for good 4 hours. Freedom Tourism offers you a host of adventure tours to choose from. Whether or not your kids love hobbits, they will surely fall in love with the Hobbiton Movie Set. Just an hour’s drive away from Rotorua, this place is one of the most beautiful ones. This set from the The Lord of the Rings movie is exactly the same is shown in the movie. 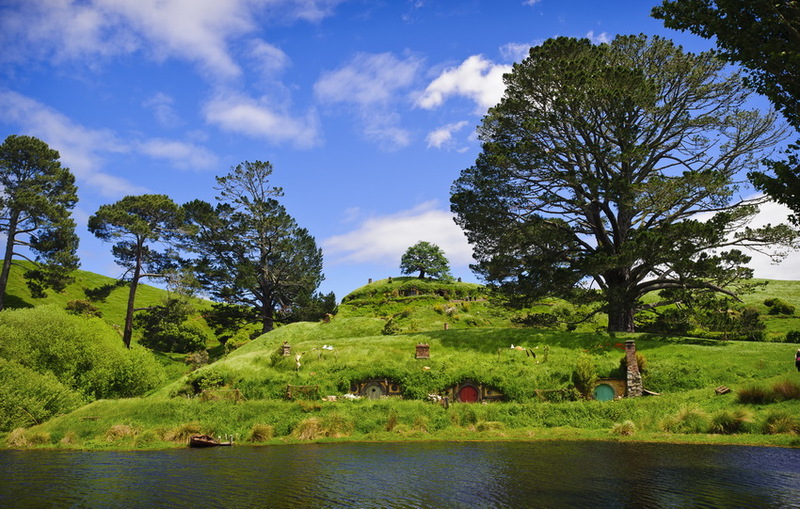 Kids will love seeing the Hobbit Holes, the Mill and various other structures and special gardens. The Green Dragon Inn is the replica of the one that featured in the movie and offers a yummy fare to the guests. Do not miss visiting the Shires Rest Cafe. Hobbiton Movie Set is a place that will be fun for the entire family. Dunedin is well-known for its Scottish and Maori Heritage as well as Victorian and Edwardian architecture. While there is so much to see and do here, heritage steals the show with its beautiful and lovely architecture. The hiking and cycling trails that crisscross the vivid landscape of Dunedin, making the place look all the more striking. Home to a variety of flora and fauna, Dunedin welcomes you to a place that’s traditional and beautiful at the same time. 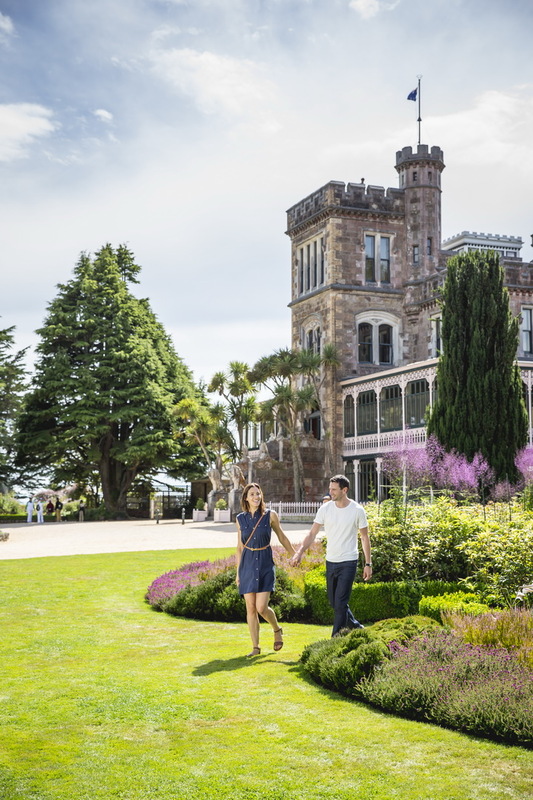 To get the real feel of the heritage of Dunedin, opt for a guided heritage tour. The historic gold mining town of the Otago region welcomes you to procure the best of gold and other jewelry at the oldest shops here. 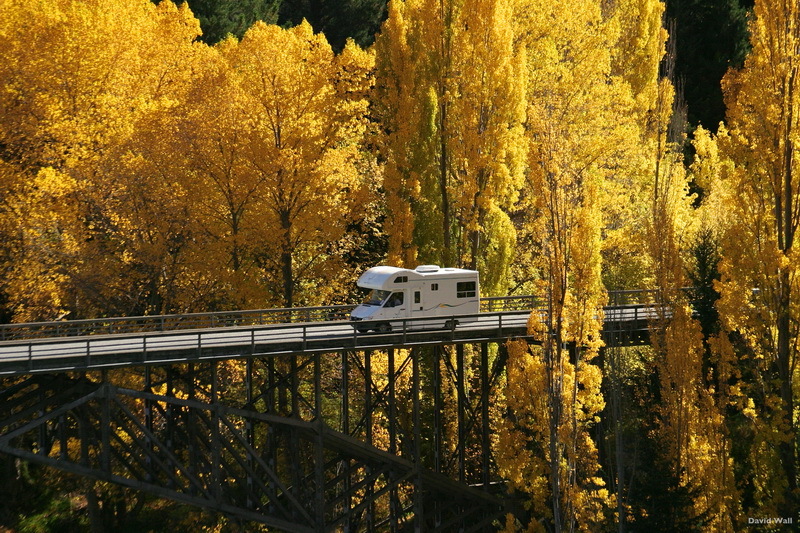 Situated on the banks of Arrow River, Arrowtown is beautiful, thanks to stunning backdrop of mountains. 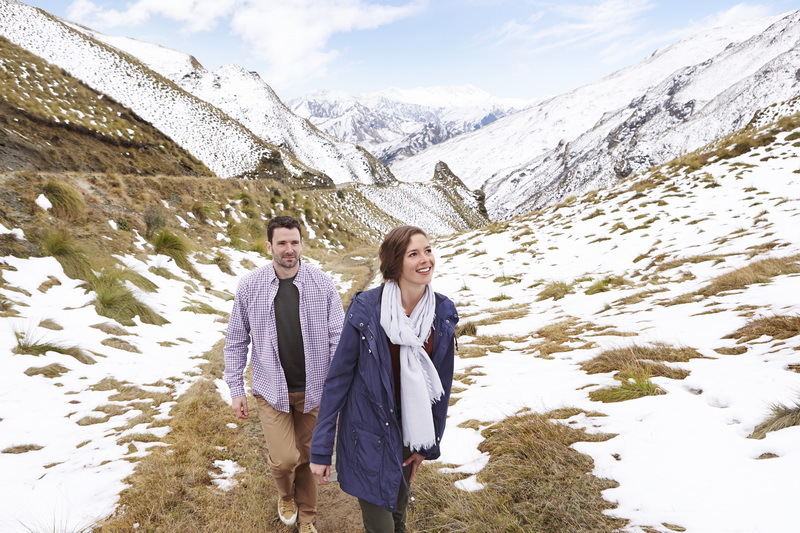 If you are looking forward to a relaxing holiday, then look no further and pack your bags to Arrowtown in New Zealand. Lying amid spectacular forests, snowy peaks and volcanic mountains, Lake Taupo in New Zealand is well renowned for its adventure activities, arts and culture as well as friendly locals. Visit the place any time of the year and we are sure you would never return bored and exhausted. The place is one of the most popular destinations among international tourists, thanks to the unique and charming areas, some of the best in the world. Yes, it is true. 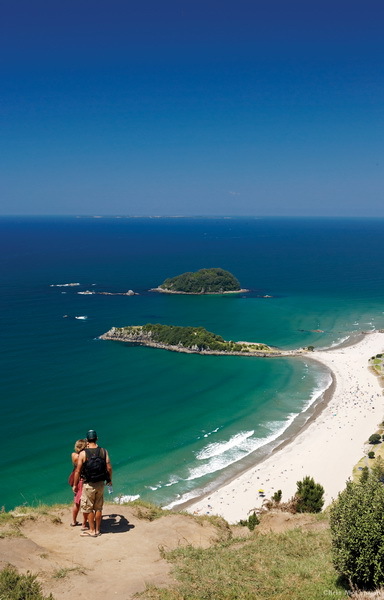 There are 100 beaches in Whangarei in New Zealand. You will sure have fun visiting beaches, scenic harbours and off-shore islands. If you love diving, experience sub tropical diving at Whangarei, which is one of the best. People who like roaming in the city amid art galleries and cafes would love to make this city their home. Whangarei is just two hour’s drive from Auckland. The pristine landscape of this city amazes you, so does the splendid coastline. 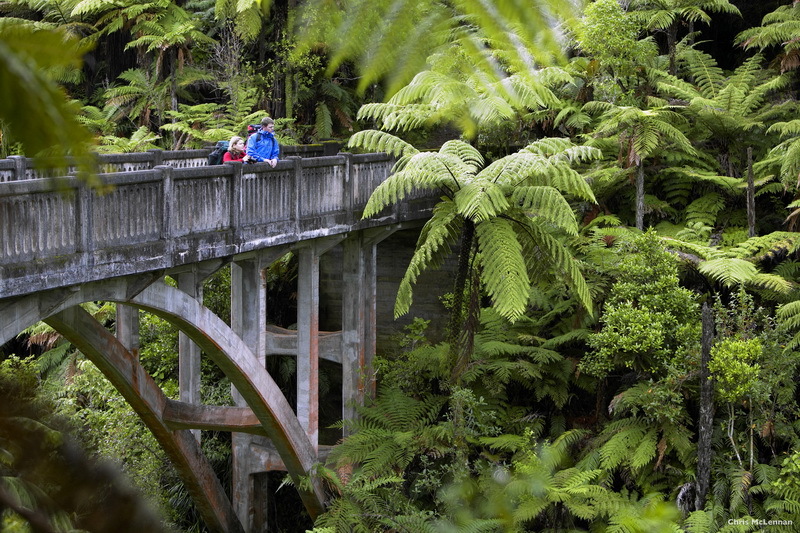 The natural beauty of Whangarei includes Whangarei Falls and giant Kauri trees. The city is equally renowned for great food, entertainment, fine art, craft shops and other things.